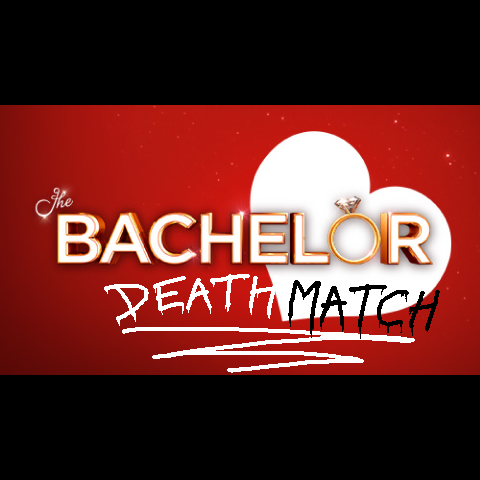 The game revolves around a single bachelor (deemed eligible) and a pool of romantic interests, which could include a potential wife for the bachelor. The conflicts, both internal and external, stem from the elimination-style format of the game. 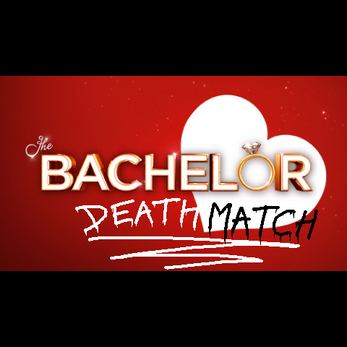 Early in the match, the bachelor goes on large group dates with the women, with the majority of women eliminated during the first 20 seconds. As the match progresses, women are also eliminated in free-for-all deathmatch and on elimination two-on-one skirmishes. The process culminates with hometown visits to the families of the final few women, overnight capture-the-flag matches, should they choose to accept, at exotic locations with the final three women, and interaction with the bachelor's family with the final two women. In many cases, the bachelor proposes to his final selection.